The Torch would like to recognize and thank our corporate sponsors for their overwhelmingly generous support! Click on a sponsors logo to go directly to their website. 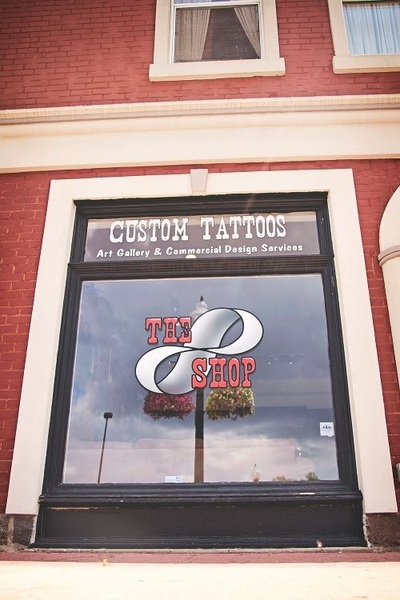 Click to see behind the walls of "The Shop"
Color, black & white, portraits and more - "The Shop" can do it all in its state of the art facility. Click on the photo to see some of her work first hand. Shone Foto specializes in a variety of custom portraits; maternity, live birth, new born, kids, families, senior pictures, and more. Shone Foto is conveniently located in the heart of Howell and welcomes clients of all ages. Arguably the only thing better than Shone Foto's work is her ability to make each client feel comfortable, at ease and to bring to life his/her personality. Click to visit more of the charms, lockets and bracelets available from LB Designs. ﻿lb Designs features NEW styles, shapes & colors of lockets, NEW charms, locket bracelets and more! The mission of lb Designs is to provide high quality lockets, charms and accessories at extremely reasonable priced, all while offering an extensive selection of lockets, styles and colors to choose from. These personalized charms and lockets are available in hundreds of various styles, shapes and colors and are sure to fit any personality and fashion style.